Back in March, we told you that United Airlines was on the verge of launching a new in-flight movie service for iOS users. The service would allow iPhone and iPad owners to watch over 150 movies and 200 TV shows on their devices for free. 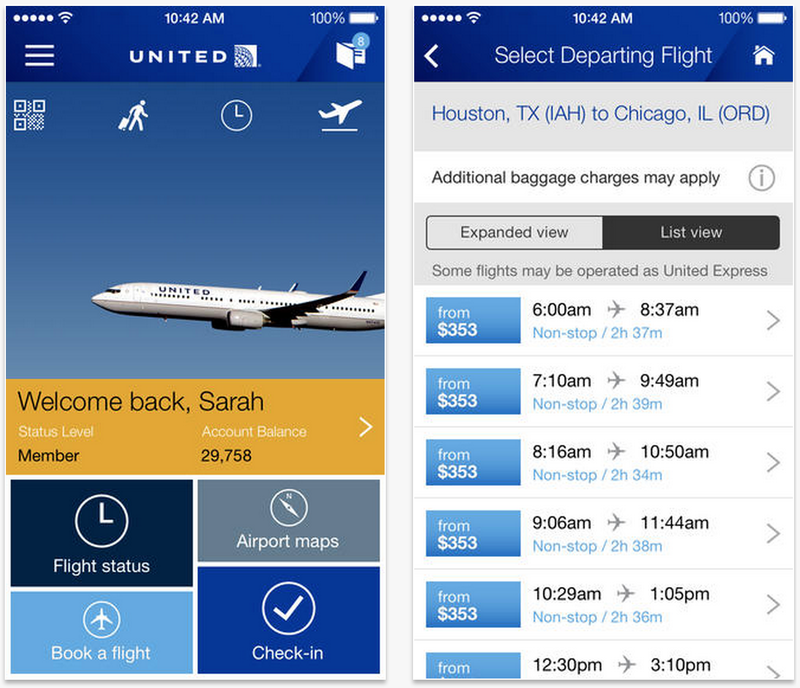 – United’s new personal device entertainment service will be available on select aircraft. 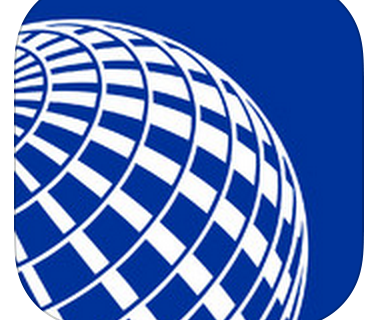 – United app version 2.0.13 adds the required software to browse and watch select movies and TV shows on your mobile device when connected to the “United_Wi-Fi” network. So the service will work like this. 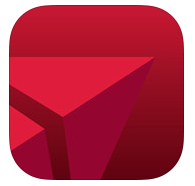 When boarding a United Airlines flight, make sure you have the latest version of the app installed and connect your device to the United_Wi-Fi network (it works with laptops too, with the help of a plug-in). Once inflight and connected, you will see your selection of movies and TV shows. 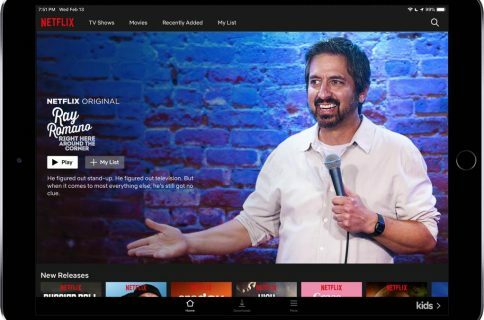 All titles will be available for on-demand and immediate viewing, and if you happen to finish your selection or want to watch something else, you can easily switch. Again, the new personal device entertainment service isn’t available on all United flights yet, but they hope to have it in most of their aircraft by the end of the year. 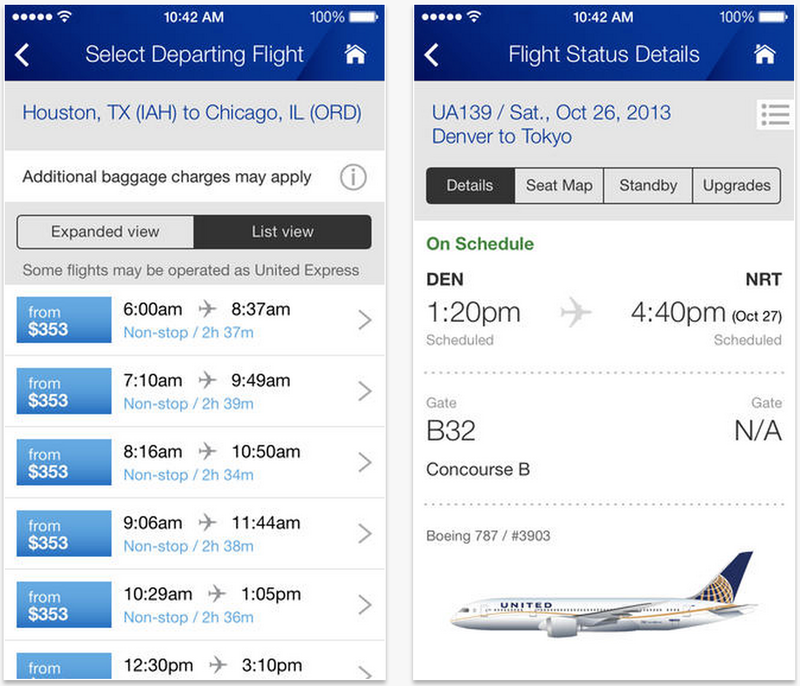 You can find the United Airlines app in the App Store for iPhone and iPad for free.